We're an infectious, fun-loving community always looking for the next challenge together! We’re not only CrossFit, whether you’re looking to develop your techniques or improve your fitness, let us know! Refer a friend to sign up during 1-28 February and they will get 20% off CrossFit. Existing members will get 20% off their next transaction (to be claimed by 31 August 2019) OR a 1 month extension to their 12 month unlimited package. Our CrossFit Coaches can take your training to the next level. No matter what level of fitness you are at we're all growing and learning everyday. Join our infectious and supportive community. 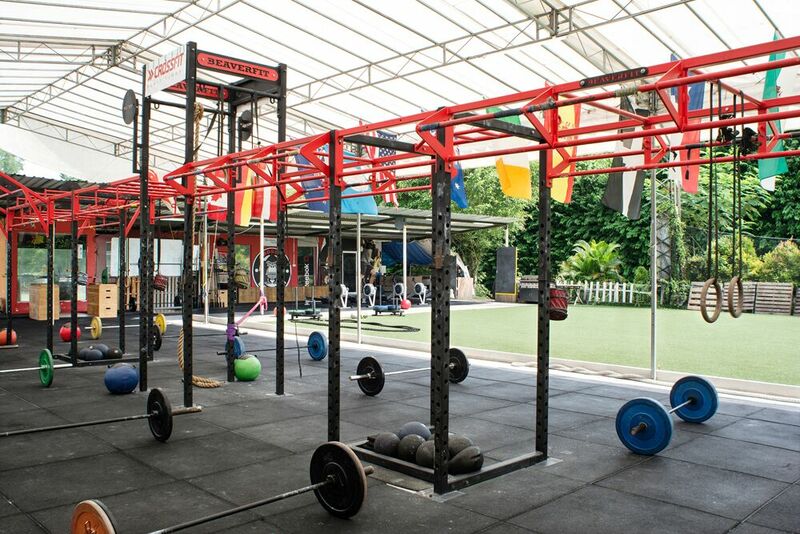 Follow us on Facebook & Instagram for all the latest happenings across CrossFit Bukit Timah. 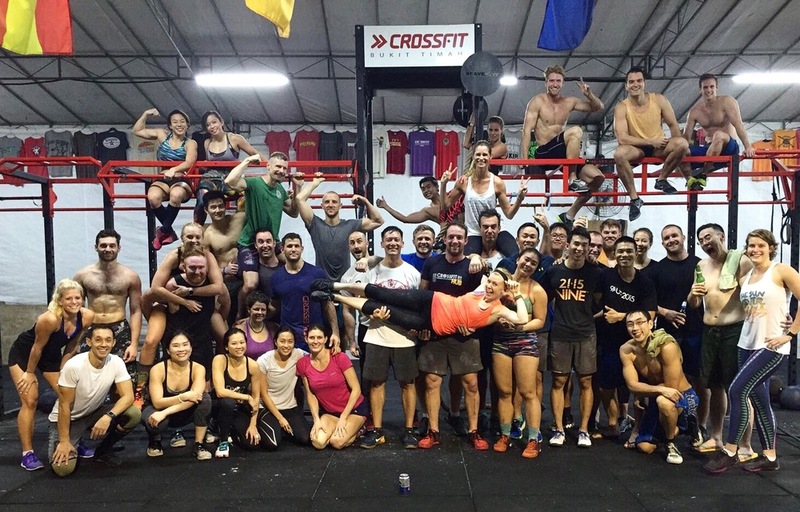 take a look and see what is currently going on in the CrossFit | UFIT family. Helping CrossFit Bukit Timah members to recover, recharge and rehabilitate with our team of specialised Physiotherapists and much more.